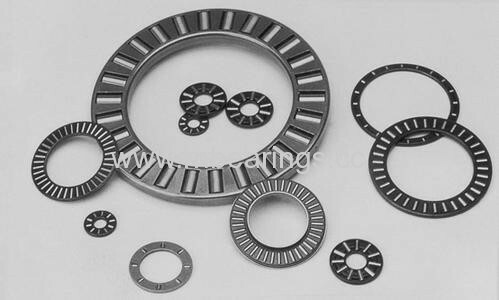 Demension: 90×120×4mm , Weight: 86g. in one direction. 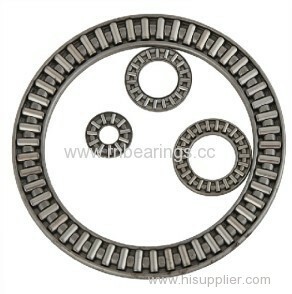 It is used as the bearing allocation having the good rigidity and axial small space.